He was born in Athens-Greece. 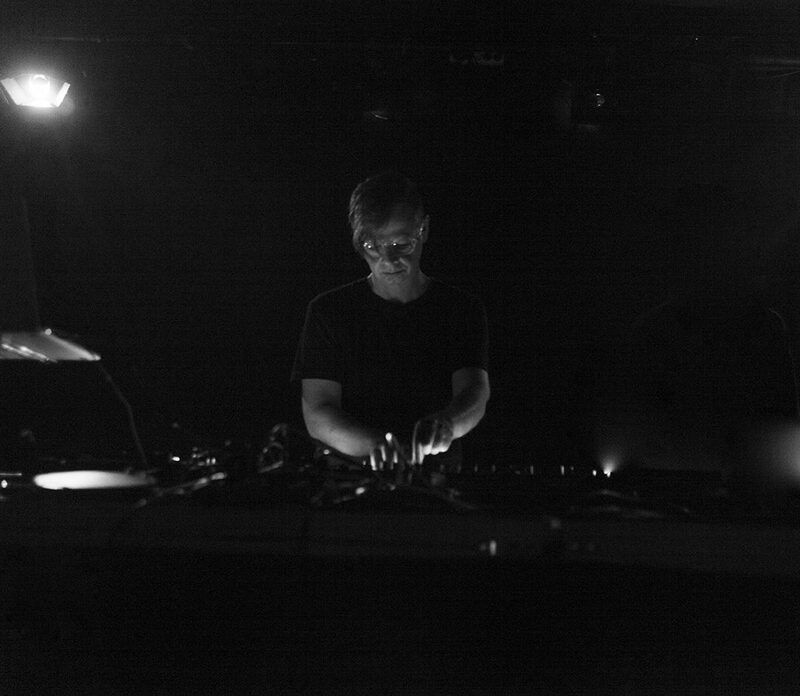 He formed an Avant-garde band called -273°C, playing the synthesizer and drums. What followed was a brief stint with the Punk group Enallaktiki Lissi 3 as a drummer. [1986-1988/96] He became a member in one of the most popular Rock groups in Greece during the ’80s called Lefki Symphonia, playing the piano and synthesizer in the studio and in live performances, with most important being: KGB Club, Zeleste Club in Barcelona-Spain (1987), Likavitos Theatre (1986), Autokinisi-Club 22 (1987), Alsos Club (1987), Mad Club (1987), Alexis Minotis Theatre (1996) in Athens, River Party in Nestorio Kastoria (1987) e.t.c. [1988-1989] He joined the legendary Psychedelic Rock group Purple Overdose, playing the keyboards and performing backing vocals in the studio and in live performances with most important being: With Died Pretty at Rodon Club (1988), Psychedelic night at the Architecture School the Polytechnic of Athens (1988), Elefsinia ’88 (1988), Club 127db (1988), Club An (1989), e.t.c. He formed the New Jazz – Fuzion – Electro group Interplay Electro playing the piano and synths in the studio and in live performances. After all this, he was involved in the Dance music world acting as a producer and a dj, gigging at many clubs and collaborating with other djs, producers, musicians and music bands, under the name MBasix (M_Basix). He made a project with the Alternative Rock group No Man’s Land,, playing the keyboards for the band’s album “Home in the sky”. He also played the keyboards in the Thin White Rope track Red sun, participating with No Man’s Land in the tribute group site. 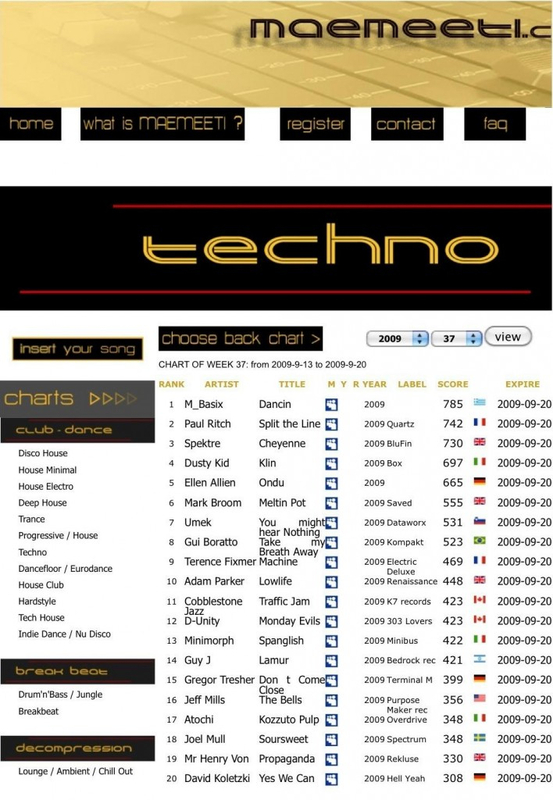 M_Basix track Dancin’ reached No1 of the U.S.A. (Miami) Maemeeti Techno Dance Charts staying there for seven weeks since 1st August 2009. M_Basix digital EP Dancin’ available at iTunes, Juno Download, Amazon, 7 digital Play.com, Rhapsody and more than 300 other digital stores worldwide. Distributed by Distrophonix (USA). Track ” Dancin’ ” also available on CD and digital format as part of the compilation album “Rise up” by QSP. M_Basix track Hlios included in the compilation album Native Sounds of Friendship by suRRism-Phonoethics (De). MBasix made a project with Chris Silver T and the new track ConFuzion was available as part of the compilation album Classwar Karaoke Survey 0027 by Classwar Karaoke (UK) / suRRism-Phonoethics (De). MBasix new track “7691 VMTH” included in the compilation album Explorations by Advanced (De). MBasix new Freakuency EP is available now at Beatport, iTunes, Juno and other digital stores worldwide by Advanced (De). MBasix track “Lost in phase” included in the compilation album Best Of Advanced, Vol. 1 by Advanced (De). MBasix track “7691 VMTH” included in the compilation album Best Of Advanced – Various Artists , by Advanced (De). MBasix started a new project, launching a record label called Unstable Signal focused on quality Electronic music in order to support the underground music culture by putting out records as well as organising events/concerts. Michalis Vassilou played the keyboards in the Lefki Symphonia’s album Mystiki kipi. It is a live performance of the band at Korydalos Jail back in 1986 .